blog home Nursing Home Abuse What Should I Look for If I Suspect Nursing Home Abuse? 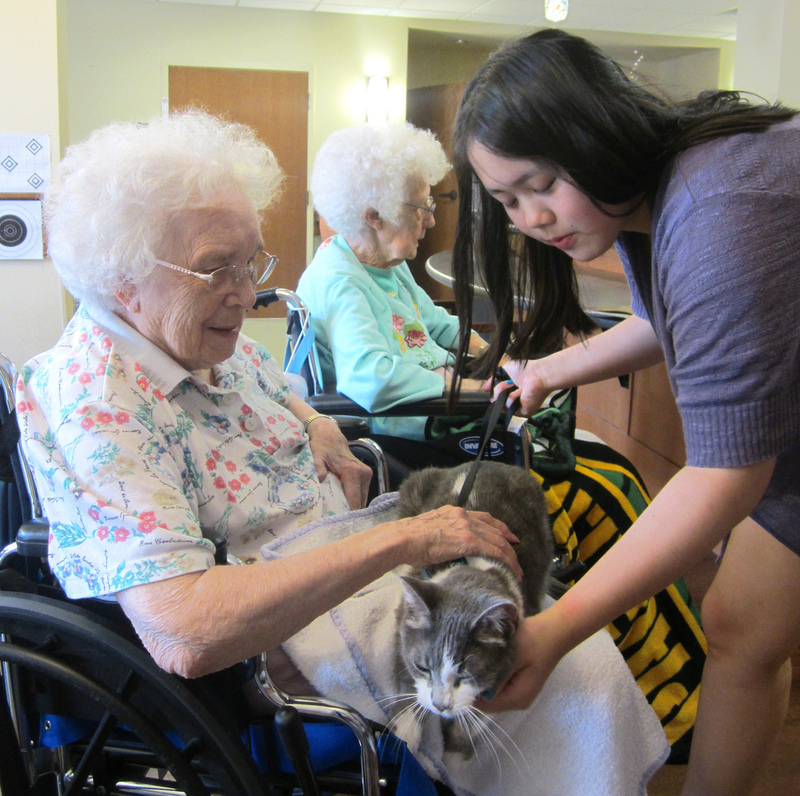 When we entrust elderly family members to nursing homes, we expect them to be treated properly. Fortunately, most California nursing homes are places where our elders are given respect and taken care of. There are some tragic exceptions to this, though, so it is always a good idea to be aware of signs of abuse and to act on any suspicions or concerns you have. Many indications of abuse at nursing homes are physical things that you can observe during a visit with a loved one. Look for bruises or infections that seem sudden or do not have an immediate explanation. Some injuries can occur naturally, and when promptly taken care of do not present a serious threat. If bruising or bone fractures cannot be easily explained…then it may indicate physical abuse. Dehydration and malnutrition are also serious warning signs of abuse or neglect at nursing homes. Staff and medical professionals at such facilities must ensure that elderly people in their care receive food and water as needed to remain healthy. Watch for rapid weight loss and similar signs of malnutrition, as well as overly dry or cracked lips or yellowing of the skin. If your loved one or the room smells unclean or unsanitary, it may mean he or she is not being properly cared for with regard to bathroom needs. There are also emotional indicators that you should watch for if you suspect some type of abuse might be going on. While depression can occur naturally as someone reaches his or her later years, it can also indicate abuse. If you see a loved one developing sudden depression, then speak to those caring for him or her about it and carefully consider the answers they give you. A sudden desire to be left alone or isolation can also indicate that abuse or neglect is occurring. Be aware of sudden changes in behavior such as a fear of being touched or extreme agitation and nervousness. Such behaviors can occur after abuse and should be considered serious warning signs. If any physical or emotional behavior you observe makes you suspect abuse or neglect, listen to your instincts and take action to ensure your loved ones are properly cared for by those you trust. Nursing home abuse is a vile and unconscionable crime. Do not ignore your concerns; call us today at The Law Firm of Joseph H. Low IV at (562) 901-0840 or toll free (888) 454-5569. We can discuss your suspicions and move forward as appropriate to protect your loved ones.